Chicago Bicycle Crash and Injury Lawyers - FK Law | A personal injury law firm representing & advocating for bicyclists, pedestrians and vulnerable road users. pedestrians and vulnerable road users. A personal injury law firm representing & advocating for bicyclists, pedestrians and vulnerable road users. 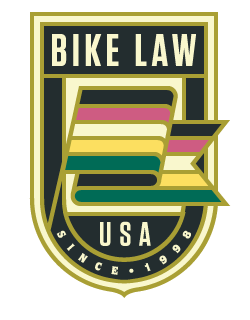 Our law firm is dedicated to representing bicyclists and other vulnerable roadway users. Those are the only cases we handle. Our attorneys and staff are cyclists working for cyclists.